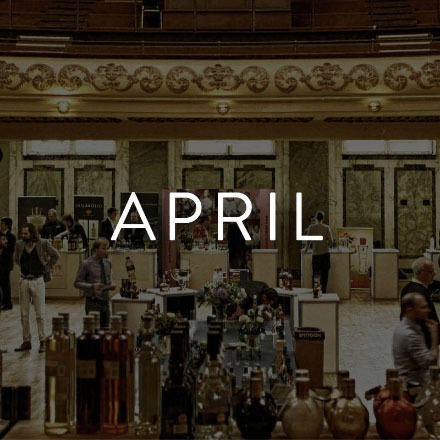 The Miami Rum Renaissance is opening its doors to rum lovers, rum experts, trade professionals and enthusiasts from over 30 countries when the annual event returns in April. 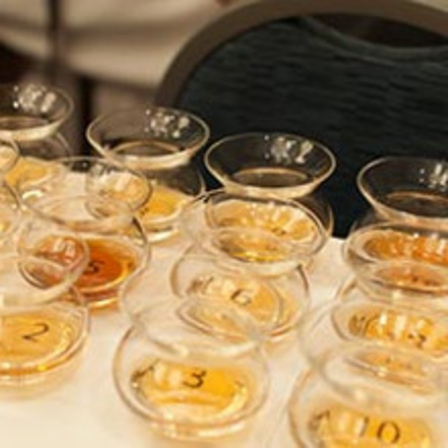 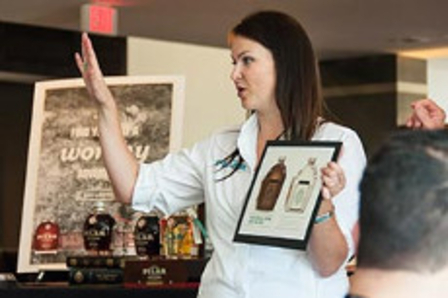 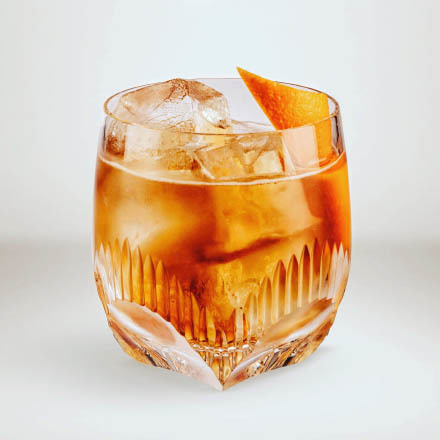 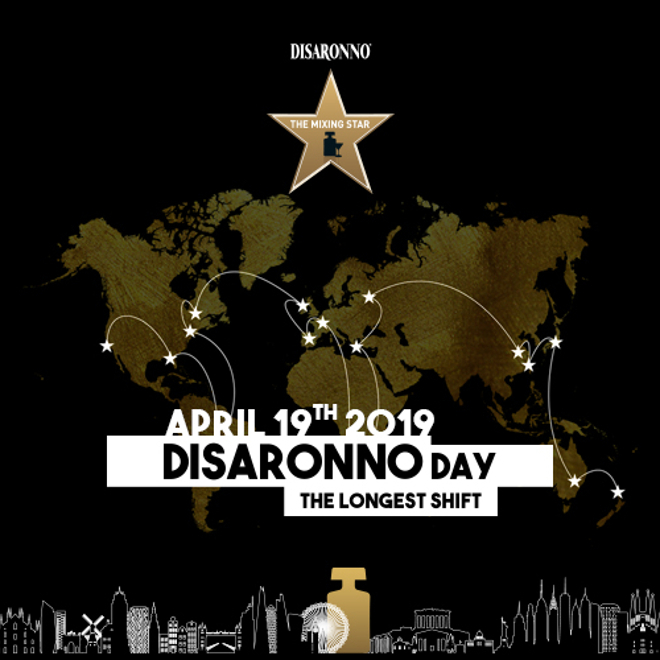 Hundreds of fine rums from the Caribbean, as well as North, Central and South America, Europe and Asia will be on offer, as well as entertainment, cocktail competitions and workshops. 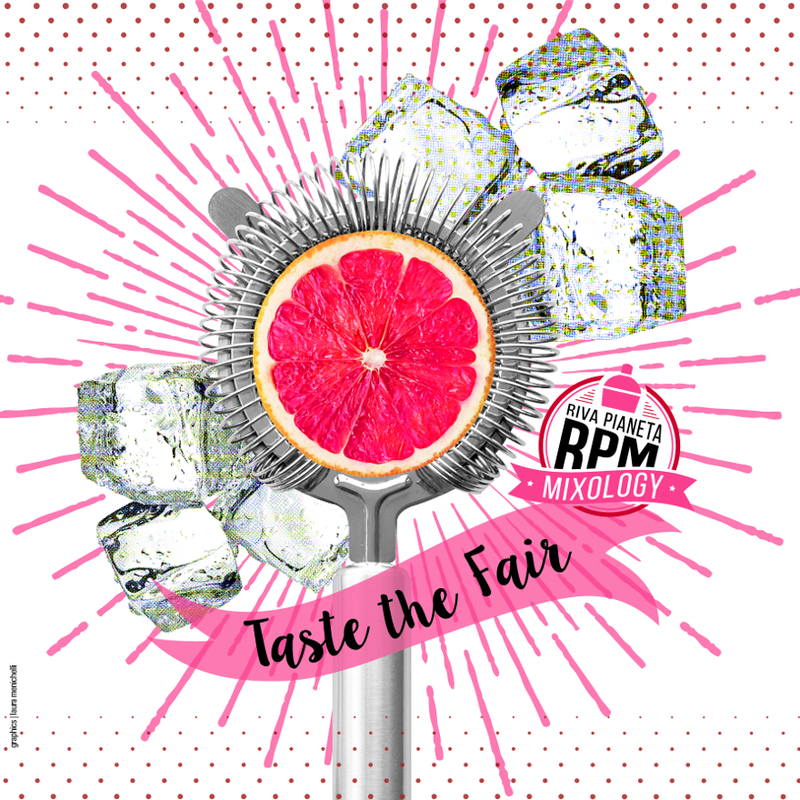 The best rums in the world will be on offer and producers will be showcasing new products, which will be available to sample. 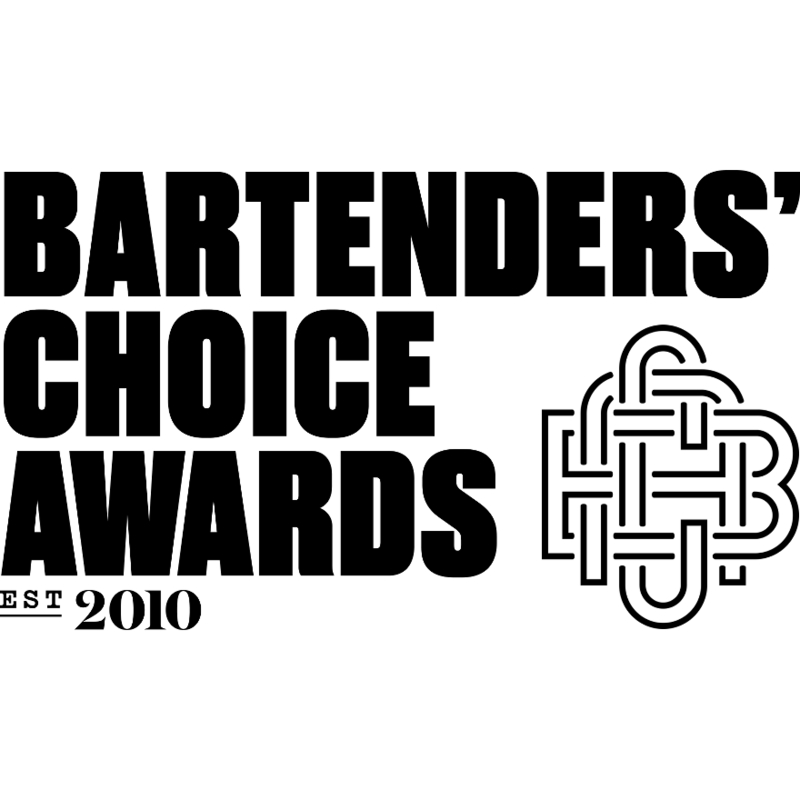 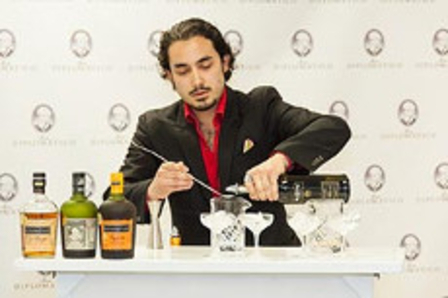 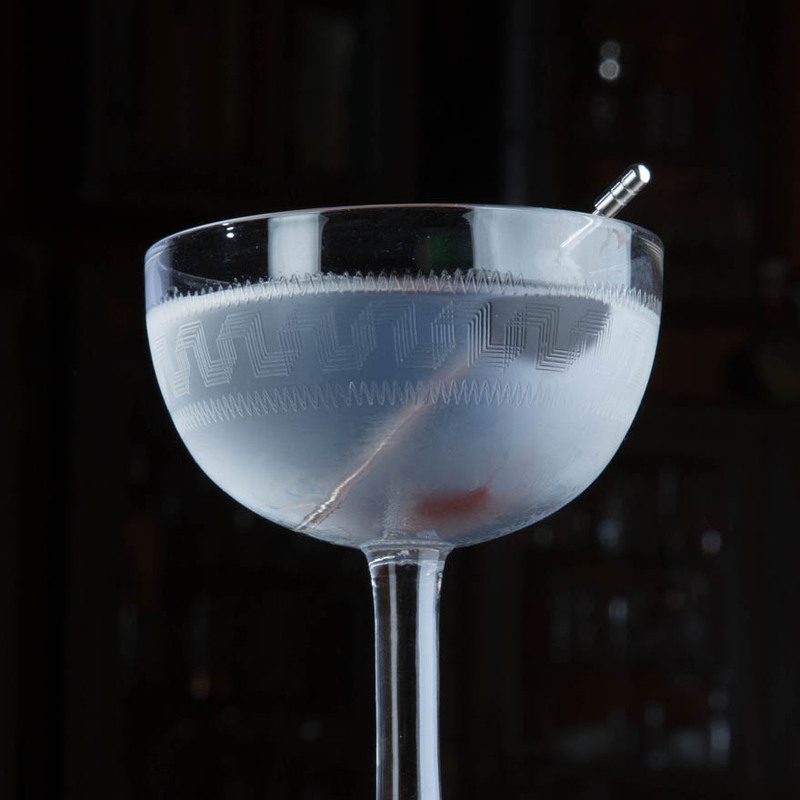 There will also be interactive cocktail demonstrations, celebrity seminars and the annual RumXP competition and awards. 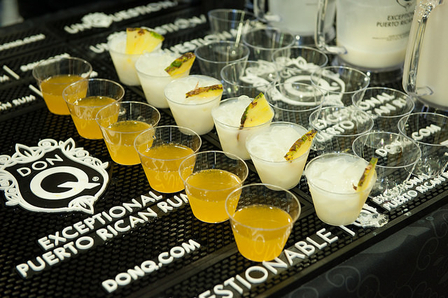 This year sees the launch of the VIP Tasting Bar. 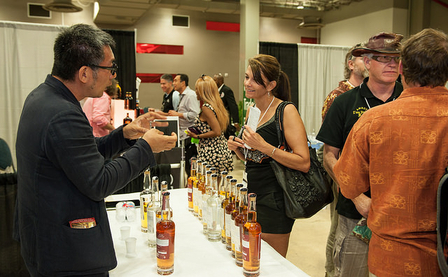 This is where serious rum enthusiasts will be able to try select, vintage, limited edition and luxury rums from private collections.